High quality and affordable painting and decorating services covering Bristol and the surrounding areas. Do you need to freshen up your home, is your property up for sale, or are you moving into a new house or flat? Whether you want to paint the exterior or the interior, a professional decorator will ensure you get a beautiful finish every time. Bristol painters and decorators work in large or small residential properties, all around the Bristol area. If you want to attract customers, clean well-decorated premises will encourage people to step inside. Bristol Painters & decorators’ team have more than 25 years’ experience in commercial and retail decorations and the skills to make your shop look good, inside and out. Wherever your office is situated in the Bristol area, our office painters and decorators can help you to make your building an attractive workspace for your employees and visitors. Bristol Painters & Decorators are reliable, friendly and experienced. If you want to freshen up your office space, contact us today. If you need a painter and decorator to provide a high standard of workmanship, using top quality materials, then get in touch with us. Our painting and decorating service cover residential and commercial properties in and around Bristol. Whatever job we do, large or small, we get it done on time with minimal disruption. All our painters are fully qualified, experienced professionals with the skills to complete external or internal decorating projects. IN NEED OF A PAINTER AND DECORATOR IN BRISTOL? Here at Bristol Painters and Decorators we are able to provide a high standard of workmanship, using the very best materials tools and equipment. Our painting and decorating solutions cover both residential and commercial properties across Bristol. Our trained team are dedicated to providing the highest quality results every time. When you hire us, you can expect excellent and superior workmanship alongside focused and friendly customer service. From planning to completion, you can rely on Bristol Painters and Decorators. As industry experts, we are able to provide professional advice and support alongside free work quotations. If you would like to find out how we can help you, simply get in touch and we will take care of the rest. 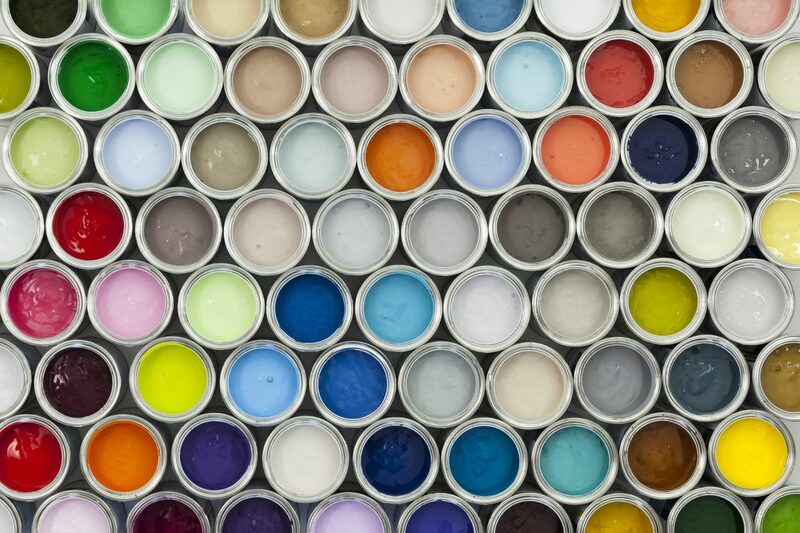 When we say we work with the best paints available, we really mean it. Are you looking for painters and decorators in Bristol? Bristol painters and decorators are NVQ certified 111 city & guilds, we are a small group of fully-committed, quality-driven and friendly painters’ decorators. 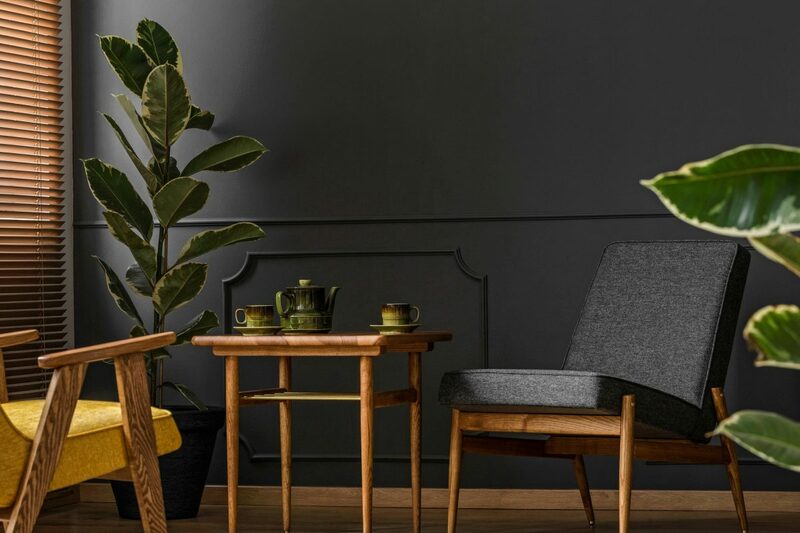 Our team of painters and decorators works closely with residential customers and commercial clients, providing high quality interior and exterior painting and decorating contractor services. Our experienced painters and decorators are keen to discuss your requirements. Just give us a call or email us to arrange the viewing of the job on time which is suitable for you. We provide high end painting and decorating services for offices, residential homes, and block property managers in Bristol and surrounding counties.